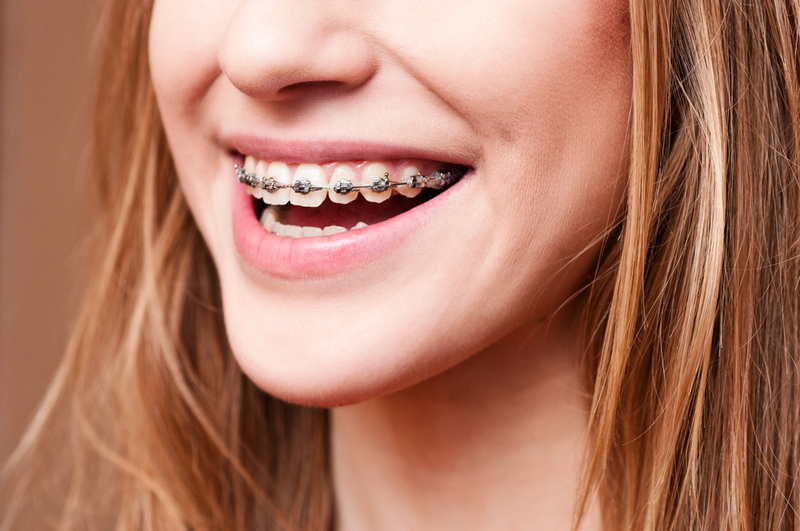 Should you Still Have Regular Dental Checkups when you Have Braces? There are parts of our appearance which we can control. Of course, there are many other elements of the way we look that are only changeable via invasive cosmetic procedures. Braces are not considered a cosmetic dental procedure, though the most noticeable element of orthodontic work is the physical change. The truth is leaving malocclusion alone harbors potential detrimental issues with your dental health. If you decide to opt for braces, Celina dentist, Dr. Angela Ganjoor, will still want to see you every six months during your treatment. Why should you seek the help of an orthodontist if you have seriously misaligned teeth? Traditional braces are still the most effective way to align and straighten a crooked smile. Left alone, you could end up with serious TMJ problems and terrible decay. Overlapping or overcrowded teeth are very difficult to clean. You may not be able to reach the cracks and crevices with toothpaste and floss, but germs will have no problem nestling in and wreaking major havoc on your dental health. There are certain special considerations regarding oral hygiene when you have braces, but by and large, the habits should remain the same. You’ll want to brush with a fluoridated toothpaste at least twice a day. Don’t hesitate to brush more often if you find food debris catches in your braces and embarrasses you. Brush as thoroughly as possible. Flossing may seem impossible when you wear bracket-and-wire braces, but there are options to dislodging debris with relative ease. 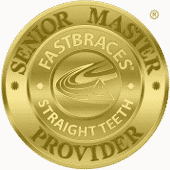 Floss threaders are specifically designed for reaching between braces. Meanwhile, keep up with your six month dental checkups with Dr. Ganjoor. She will be able to tell if there is anything concerning developing underneath your braces.